The Jacob Jenson Telephone 3 is an eye-catchingly stylish product that delivers premium quality. 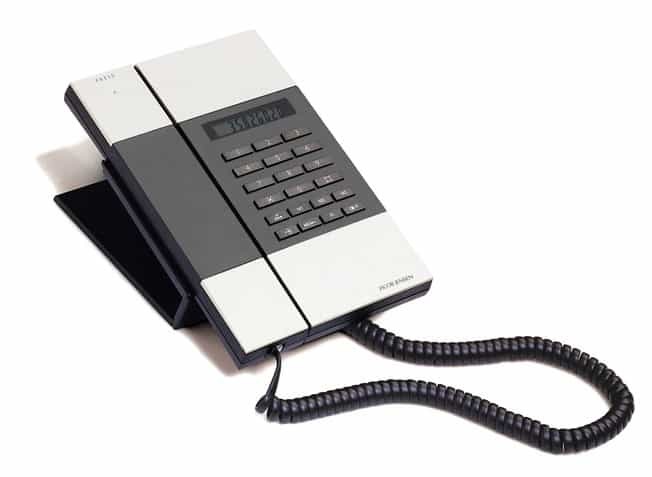 For a contemporary look and feel for your desktop or home landline phone, the Jacob Jensen Telephone 3 is the perfect choice. The handset of the Jacob Jensen T-3 phone is elegantly lifted into your hand, where one presses on the upper part of the listener. It is equipped with a display, 3 memory keys, 10 speed dial memories, redial and hold function. The ring tone can be set high or low and the phone can be operated within a system. 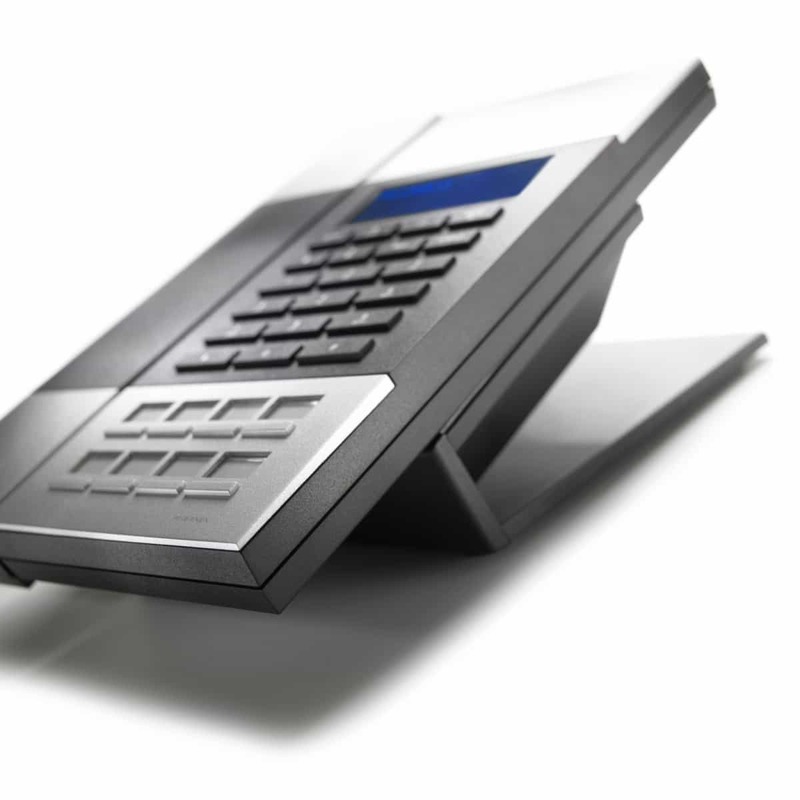 The T-3 phone has a removable base that allows a desk or wall mounting. 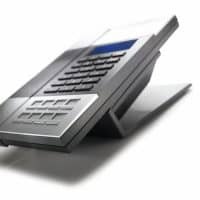 “Orbiss’ expertise in guest bedroom handsets enabled us to source the perfect telephone for our modern, contemporary and luxury rooms, that balanced both style and function.